We've performed at hundreds of weddings and events across the UK since we formed way back in 2008. We've played from Guernsey to Scotland, Wales to Kent, Northumberland to London and everywhere in between with our unique, 'live lounge' style acoustic covers. During those 10 years we’ve earned a great reputation as trusted, professional and reliable musicians. This reputation has allowed us to become preferred suppliers to many of our local wedding venues in our home county of Northamptonshire, and across the Midlands. We've also received hundreds of 5 Star Reviews from very happy Brides and Grooms and Event Planners along the way, which makes our job the best job in the world! Our Acoustic Duo and Acoustic Trio Set List covers an extensive mix of traditional, classic and modern day songs and it's growing all the time. From Eva Cassidy to Lady Gaga, Snow Patrol to Ed Sheeran, The Beatles to Rihanna, we have something for everyone. Don't just take our word for it though, we think our music speaks for itself so watch our wedding promo video, have a listen to our demos, and you should definitely come along to one of our free of charge ‘Public Showcase Events' to make up your own mind. You can also take a look at our Acoustic Duo Wedding Blog to see what we've been up to lately! By the way, we also offer infectious 4 or 5 Piece Live Bands and brilliant Wedding DJ/Disco to get everyone up and on the dancefloor during your evening celebrations too. You can book this in addition to the Acoustic Duo/Trio, meaning we can cover your whole wedding day, in one slick and seamless package. So if you are looking for sensational acoustic live music for your Wedding Ceremony, Drinks Reception or Wedding Breakfast, or an early evening set to include your First Dance, or maybe you are planning a high class Corporate Event, or even planning the Celebration Party of a lifetime, then please take a look around our website and get in touch to check our availability and get a quote. Our stripped back and stylish Acoustic Duo arrangments are just perfect throughout your wedding day. Whether your Ceremony, Drinks Reception or Wedding Breakfast - we'll add a stunning soundtrack to your day. From Black Tie Balls to Conferences, Christmas Parties to Summer BBQ's, we've played them all! We've even played for the Armed Forces, Macmillan, Tesco and M & S to name just a few! See our Events Page. Wedding Anniversary, Birthday Party or Engagement? We're the Acoustic Duo for you. Whether small and intimate or for 200 people, we'll add a spark that only live music can bring! Read more on our Parties Page. As a married couple ourselves, we know just how important it is for you to have peace of mind leading up to your wedding. That's why we've recorded the promo video above, so you can see just how we'll add a stunning soundtrack to your wedding day. The video above was taken at the gorgeous Crockwell Farm Wedding Venue in Northamptonshire and filmed by the super talented Jonathan Ruffle at Fresh Wed Wedding Videos. Our beautiful acoustic covers are the perfect addition to your Wedding Ceremony, Drinks Reception, Wedding Breakfast, or even an early evening set to include a beautiful live performance of your First Dance. That's why we've recorded a variety of songs to show you our range and repertiore. 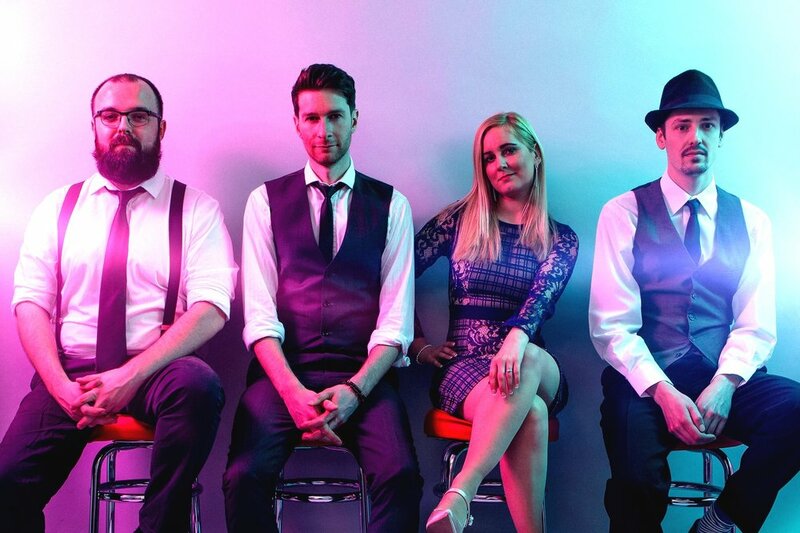 Whether you want beautiful ballads like 'All Of Me' by John Legend or Eva Cassidy's 'Songbird' to walk up the aisle, or perhaps you're thinking of something more lively for your Drinks Reception or an early evening set with tracks like 'Rather Be' by Clean Bandit or 'Havana' by Camila Cabello, you can watch us performing all of these above. You should also watch the beautiful video of Sally and Richard's wedding, taken at Stanbrook Abbey in Worcestershire in September 2018. If you look at the top left of the frame you will see Taylormade performing 'A Thousand Years' by Christina Perri, as Sally walked down the aisle to our stunning soundtrack. Once you've seen us in action in the videos, why not also come along to one of our regular 'Public Showcase Events' where you can see us performing in person? We are really proud of our live sound and were the very first acoustic duo and live wedding band to offer these public showcases. Couples can see us in action, watch us performing live and discuss any live wedding music ideas in person, before you decide whether to book. Sound good? Our next public performances are below and we'd love to meet you. Take a listen to our Acoustic Duo demos on the player below. We recommend popping a set of headphones on as PC speakers don't always allow you to hear the depth and clarity of sound. Our Acoustic Duo set list covers a beautiful and eclectic mix of traditional, classic and modern day songs and we are constantly adding new tracks. Whether you love a bit of Pop, Rock and Country, or anything and everything in between - we have the tracks you love. If Sam Smith or John Legend are the artists for you, Adele or Beyonce are the vocalists of your lifetime, or The Beatles or Otis Redding touch your soul, then we have breathtaking acoustic arrangements of their biggest tracks. You can choose your favourites from our set list and, if you have a certain special song in mind that's not on there, we'll happily learn it for you - completely free of charge. So, that song you've always dreamed of walking down the aisle to, or that song you can’t wait to take your first steps on the dance floor as Husband and Wife to, we've got it covered. It's your most cherished day and we'll make sure your wedding music is unique and personal to you. Once the 4 Piece Live Band has made you dance until you think you can dance no more, our DJ 'add-on' option means we can keep the party and funky dance moves going until the very end of the night. 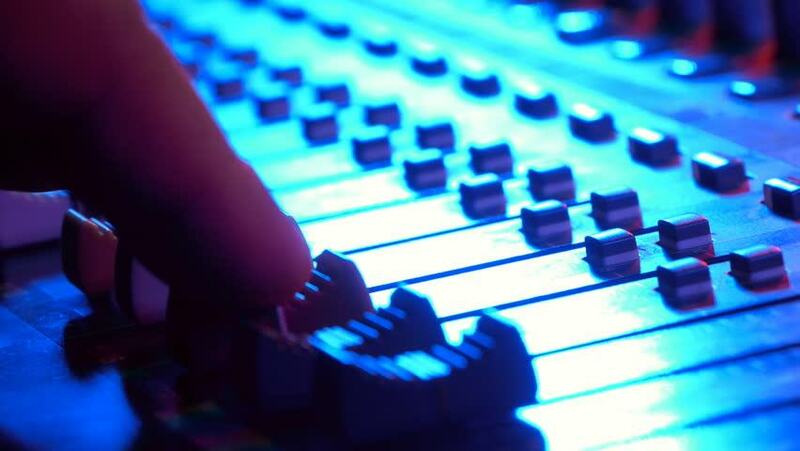 Like any professional DJ we take requests, make announcements and mix the tracks to perfection. Moving smoothly and seamlessly between the Live Band sets and DJ, the music and party atmosphere continues, even when we're not playing live. Our DJ 'add-on' is available until midnight. If you would like to dance the night away for longer, no worries! We can extend the DJ set until even later if required. Here are just a handful from the hundreds of 5 Star Reviews Taylormade Acoustic Duo has received over the years, following some fantastic weddings, events and parties. You can read even more of these on our Acoustic Duo reviews page.